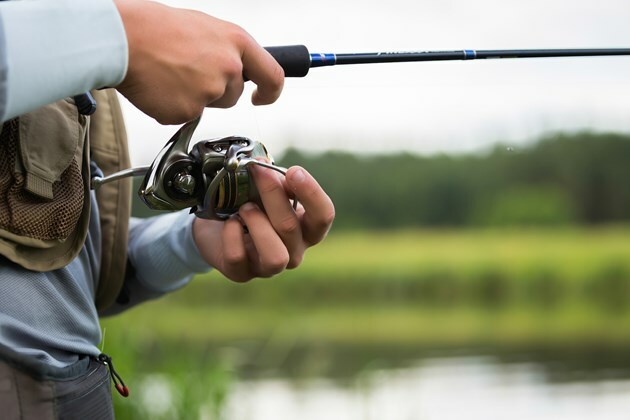 Two Timmins-area men have been fined a total of $2,400 for fishing offences. Mathieu Seguin of Timmins and Jean-Francois Seguin of South Porcupine pleaded guilty and were each fined $1,200 for having an over-limit of walleye and received a one-year fishing licence suspension. Court heard that on Apr. 8, 2017, conservation officers attended the Mattagami River in Timmins as a result of a public complaint to the MNRF tips line. An investigation revealed that Mathieu Seguin and Jean-Francois Seguin had caught and retained a total of 12 walleye on that day. The sport-fishing licence limit for walleye in the Mattagami River is four walleye each. Justice of the Peace François Cloutier heard the case in the Ontario Court of Justice, Timmins, on June 22, 2017.